The BMW Group is increasing the security of data transmission in its vehicles. This is the company’s response to reports from the German Automobile Association (ADAC). The motorist’s association had identified a potential security gap when data is transmitted. The BMW Group has already closed this gap with a new configuration. The experts from the ADAC had put the company through a strategic review as market leader in vehicle networking. This check revealed a potential security gap affecting the transmission path via the mobile phone network. BMW Group hardware was not impacted. 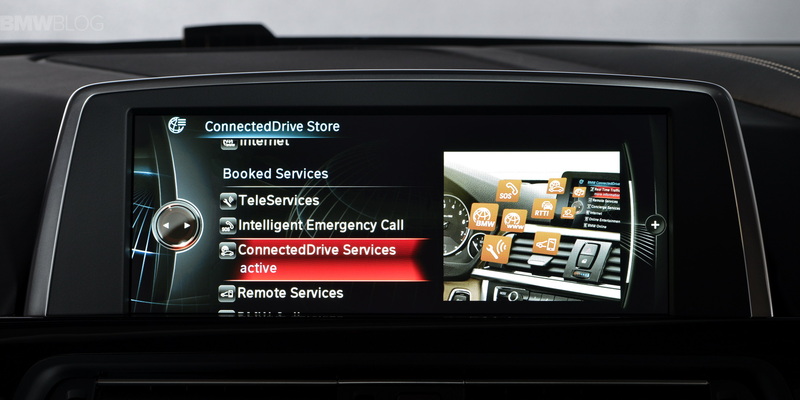 The online capability of BMW Group ConnectedDrive allowed the gap to be closed quickly and safely in all vehicles. Access to functions relevant to driving was excluded at all times. There was no need for vehicles to go to the workshop. 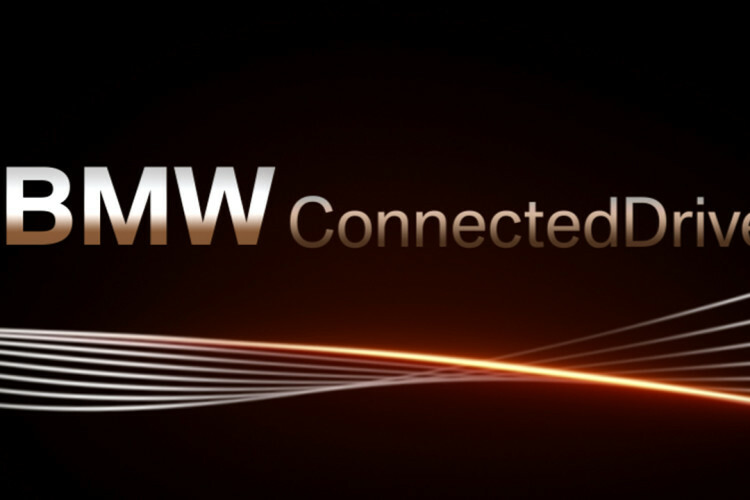 In this way, the BMW Group has responded promptly and increased the security of BMW Group ConnectedDrive, because no cases have come to light yet in which data has been called up actively by unauthorised persons from outside or an attempt of this kind is made in the first place.